What does a home mean to you? Is it a home or just a house? Maybe you’re only there to lay your head at night or maybe you spend all your time there, bored. I’ve always loved the idea of a Campervan. Recently as I pulled up to a campsite in the rain, on the coldest weekend of the year I really wished I had one. So here I am, it’s time. I’m chucking in this paying rent thing we do (well the bulk of it anyway), bought a van that I’m fitting out and I’m on the move. I don’t really have a plan, this is no Summer move or a two year thing, it’s just a move. It could be and probably is a business move as I want to build more so it’s much like the property market, just smaller. It’s also going to be my mobile office where I can edit, upload and produce all my content from while not being at my desk at home. 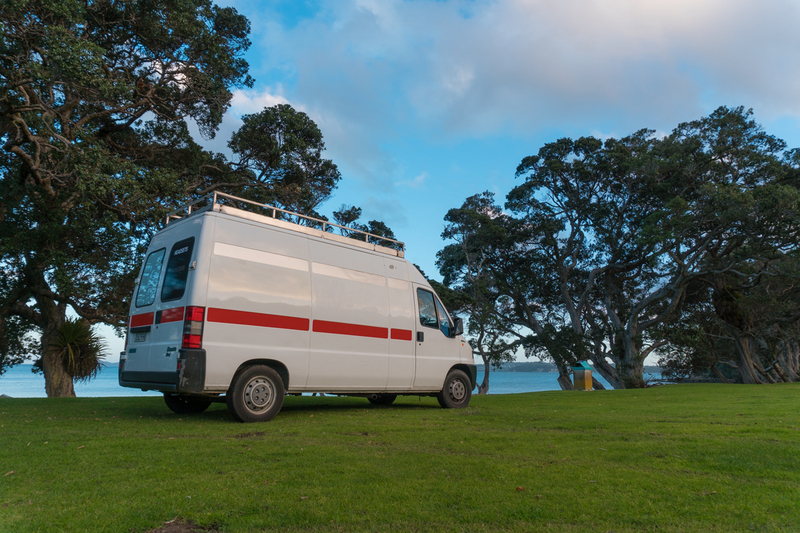 As for vehicle specs, it’s a 1998 Fiat Ducato 2.5 turbo Diesel. Straight enough especially considering the year and has plenty of room. I’ve been waiting a few weeks to start advertising this as I didn’t want it to affect anything at my current residence which now that I’ve given my notice, it doesn’t matter. As I delve deep into this life I will fill you in on the details and I’m documenting it all. The Best Thundercat Footage in the World – Sponsors Wanted! MY OXS Composite Fins are here! OXS On InstagramInstagram has returned invalid data. If you have any questions about our art, products or services do not hesitate to contact us.